One of the incredible things about the people who built the great Wall of China is their ability to communicate in different languages. In fact you may have seen some of their excellent menu descriptions right here on this blog! 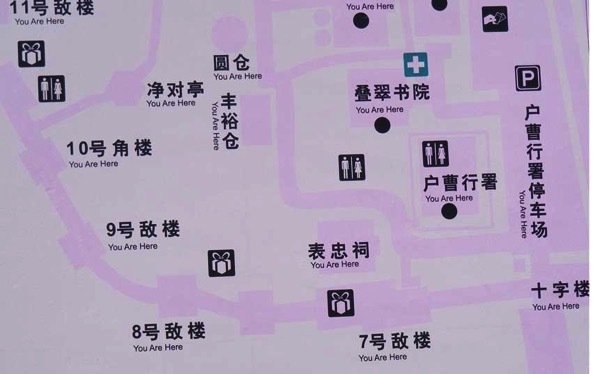 Now the Chinese are branching out from translating menus and mere printed information to visitor attraction information boards with the same amazing success.